A broken bone requires prompt care. No matter how it happened, one fact is certain: you definitely weren’t planning for it. Most broken bones happen because of an accident, trauma, sports injury or fall, and when you’re in pain we are ready to evaluate your injury and treat it promptly. In our Urgent ORTHO Care clinic, we can see you the same day and begin the process of treating your injury. 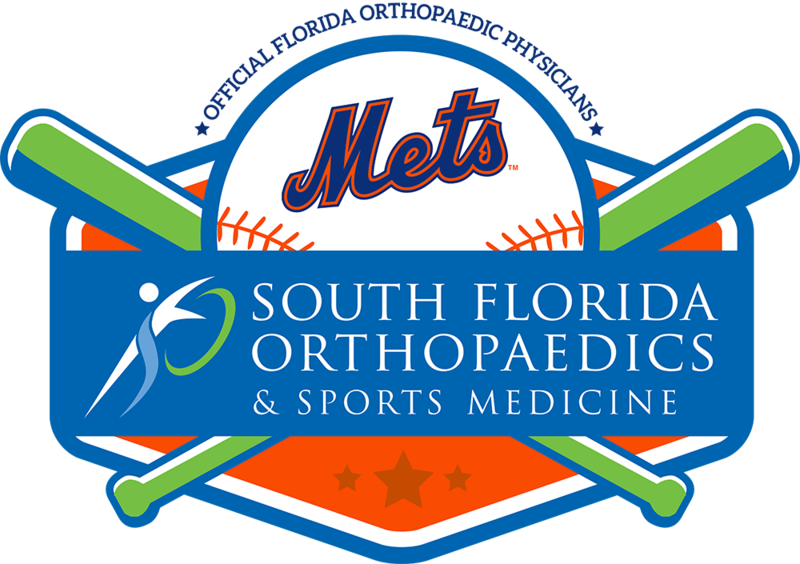 The type of treatment you will receive at South Florida Orthopaedics will be based entirely on your individual assessment. Our orthopaedic surgeons are experts at evaluating your injury and creating a plan that’s right for you. Whether it’s a simple break or a complex fracture that requires reduction, many types of fractures or breaks may be stabilized for healing with a cast, which can be done in our office. Upon evaluation, other fractures may require surgical repair for proper healing. We are also able to expedite your diagnostic assessment because we offer X-Ray and MRI services on-site which saves you time and travel. When you or a loved one is in need of prompt care for a suspected or confirmed bone fracture, starting with an orthopaedic surgeon helps ensure the most appropriate care. Our Urgent ORTHO Care provides same-day services, located on the fourth floor of Monterey Medical Center. Click to watch a quick video. What are common orthopedic trauma conditions? Orthopedic trauma conditions include fractures and dislocations as well as severe soft tissue injuries caused by traumatic events. Common orthopedic traumatic injuries include femoral and tibial shaft fractures, acetabular and pelvic fractures, spine and spinal cord injuries, hand and upper extremity injuries, foot and ankle injuries, among many others. Polytraumatized patients are those unique individuals with numerous skeletal and other primary organ system injuries, usually caused by high energy traumatic events. 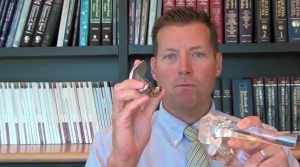 How is orthopedic trauma treated? How do you treat fractures? What causes a fracture and how is a fracture diagnosed? 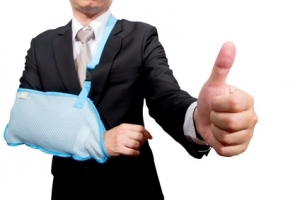 Most broken bones happen because of an accident, trauma, sports injury or fall. We are able to expedite your diagnostic assessment because we offer X-Ray and MRI services on-site, saving you time and travel.